Puri | Izzy have you eaten? 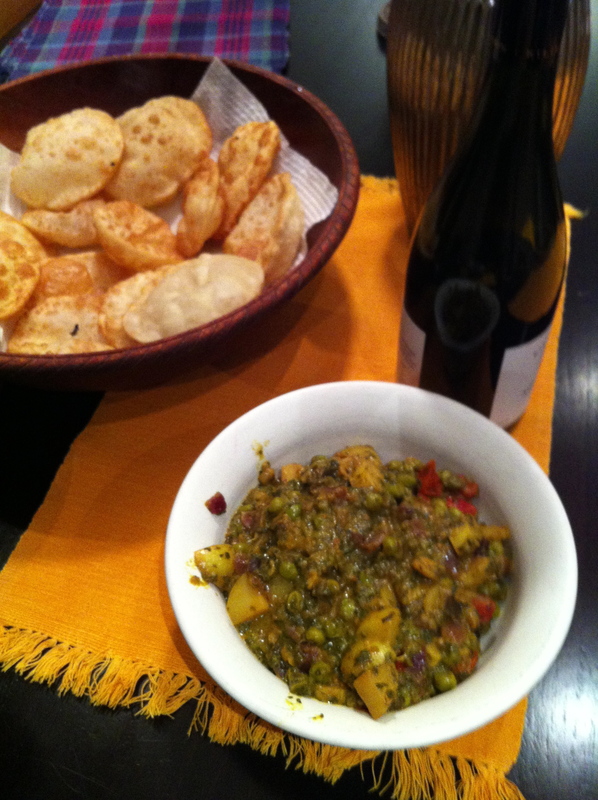 Puri and Veggie Curry- Hooray for Aunty R ! We were chatting on face book like we mindlessly do. It is usually at the very end of the day- very tired, brain dead, not particularly witty, friendly or even chatty. But it is always good,coz it is my sister, and I don’t have to put on any nice nice for her. She understands, I understand, it is all good. 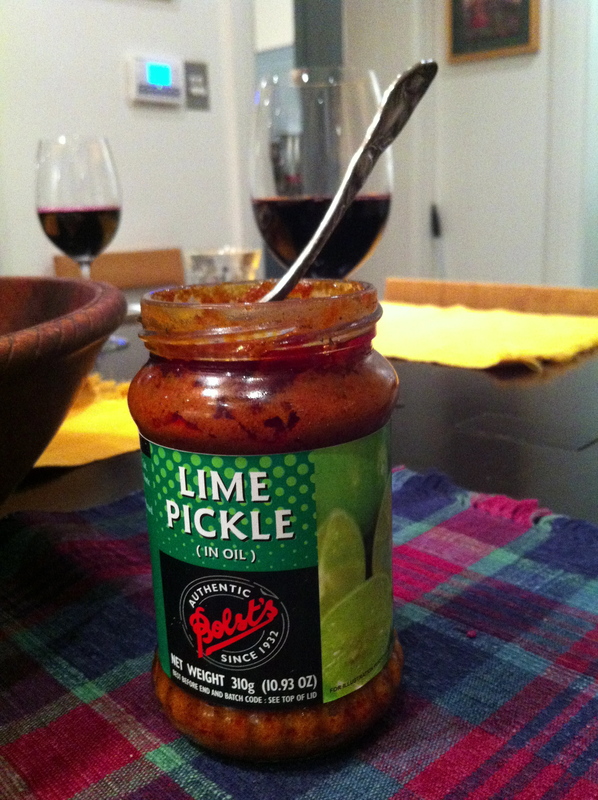 One of the questions last night: what was for dinner? She’s been so busy at work lately, she cooked last night for the first time in…… she says ‘ages’. As we know, Aunty R also has an ACE cook of a husband, and Uncle C often gets to the stove before her. (And I must get around to coaxing some good recipes from him). Puri and veggie curry? Whaaaaat? Does this ever happen to you? Sometimes I am so SHOCKED to hear what someone has cooked. Why had that delicious thought never crossed my mind? I cannot believe it sometimes. This was how I felt when she said quite simply and mildly: puri and veggie curry. I felt electric currents of excitement. I wanted the recipe RIGHT AWAY. Of course Aunty R obliged….right away. 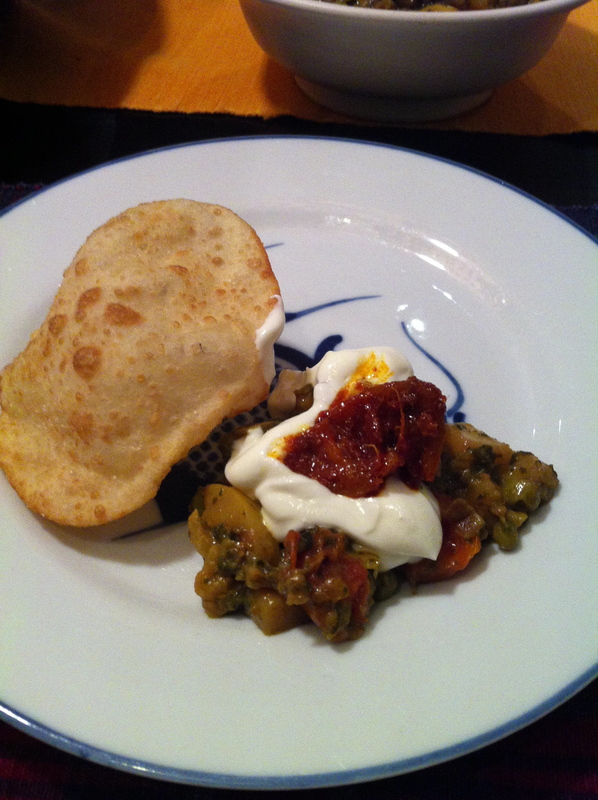 So over face book chat came bits and pieces of the recipes for puri and her version of a quick and yummy veggie curry. 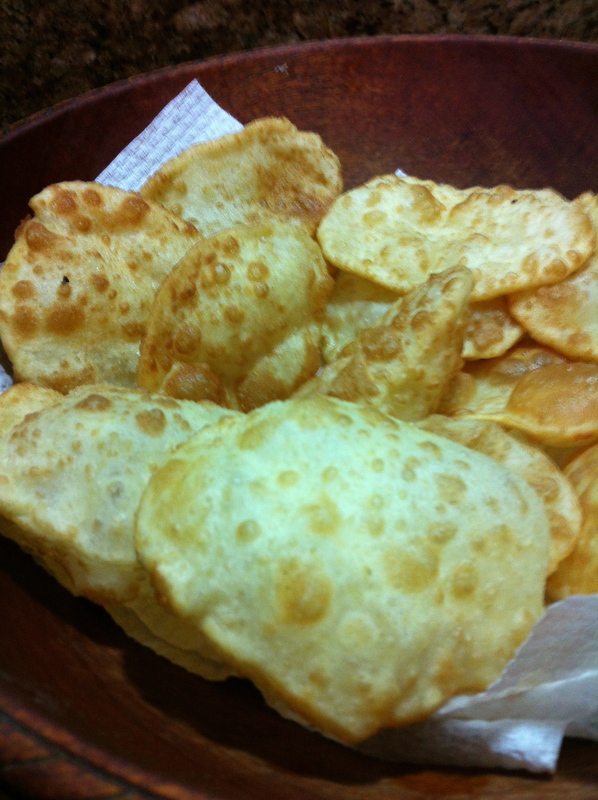 Puris are the not so well known baby cousin of chapatis. Chapatis are cooked on a hot griddle ( or frypan) while puris which are made from the same dough are deep fried and puff into pillows. Mash a hot puri into an accompanying vegetable curry, dollop some plain yogurt and lime pickle on top and experience heaven. Is your vegan house ready for this, Izzy? I think it will go down well. For your vegan friends, please substitute the yogurt with more hot water; works just as well. And the veggie curry is great with coconut milk. Enjoy folks. Combine the flour with yogurt. Add hot water a drop at a time until you get a good dough consistency. Cover in a bowl with cling wrap and leave for at least an hour. 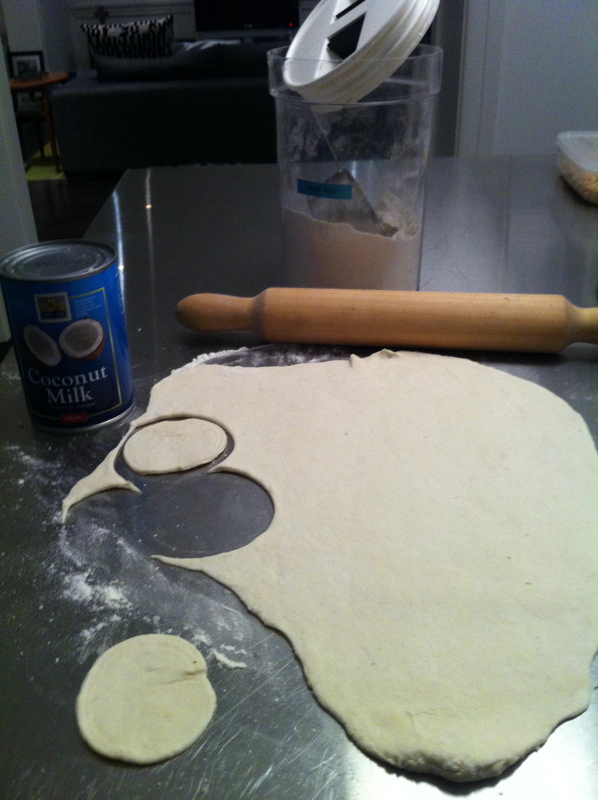 Roll out the dough with a rolling pin onto a flour dusted surface. 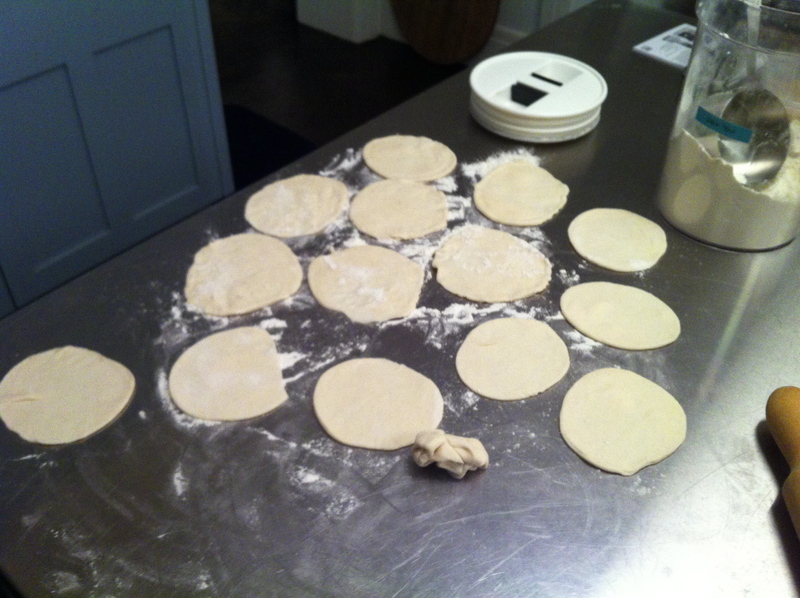 When the dough is rolled out thin ( about 2 mm), use something round with a sharpish edge to cut circles into the pastry. Circles should be about the size of a drinks coaster. Heat a saucepan filled with oil, and when very hot, gently slide your pastry disks into the oil. They will puff up quickly, but be careful not to burn them. Flip over and using a spoon, ‘bathe’ each surface with hot oil. Remove puri from the oil after a minute or two and drain on paper towels. 2 tomatoes, cut into quarters. Heat the oil in a saucepan, and throw in the onion, garlic and chilli. When onion mixture is soft, add turmeric, aubergine and potatoes, and stir to combine well. Add 1/2 cup water and salt. Cover, reduce heat and cook for 5 to 6 minutes or until the potato and aubergine soften. Add the cauliflower and tomato, and lime juice and stir well. If potatoes are still hard, add a further small amount of water (1/4 cup) and replace lid to cook for another two minutes. Uncover, stir and add the milk. Adjust seasoning if necessary. Turn off the heat and serve warm with puri. Note: using the same herb and spice mix, I made this curry with peas, potatoes and spinach instead. Puri is also excellent with chicken or beef curry, and dhal or sambar.